Steve is a registered patent attorney with a practice focused on obtaining patents and trademark registrations for clients in a wide variety of subject matter areas. Steve does extensive opinion work and provides counseling in patent, trademark, and infringement matters, as well as licensing and other agreements. Steve acts in a support capacity in patent and trademark infringement litigation. Clients include industrial corporations, consumer product corporations, and individuals. Steve formally joined Luedeka Neely in November 2014 as a shareholder, after 20 years of informal association with the firm, and he now works in the firm's Asheville, North Carolina office. Steve has 40 years experience as a patent, trademark and copyright attorney. Before law school, he worked as an engineer for one year. After finishing law school, he underwent an entire year of formal training in patent law at General Electric Company's (GE's) Washington Patent Operation, under the personal tutelage of Frank Neuhauser (who, as an aside, won the first ever National Spelling Bee in 1925). Steve's subsequent experience includes three years as a patent attorney at GE's appliance group in Louisville, Kentucky. That solid background at GE was followed by private practice. Steve was a partner in a Washington, DC area patent law firm for nearly ten years before moving to Asheville, North Carolina where he currently resides. 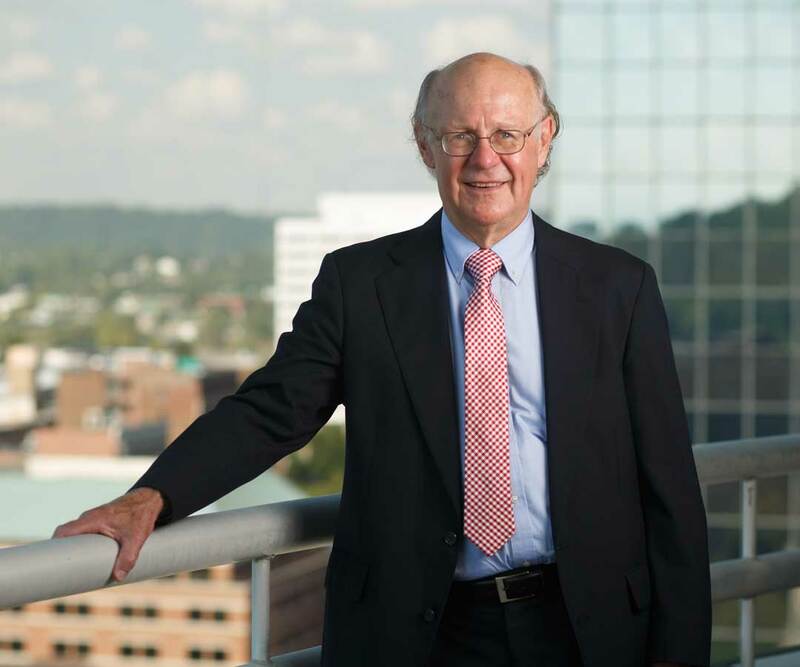 In Asheville, Steve was a founder and partner in the patent law firm of Carter & Schnedler, P.A., where he practiced for over twenty years before that firm merged into a general practice firm.